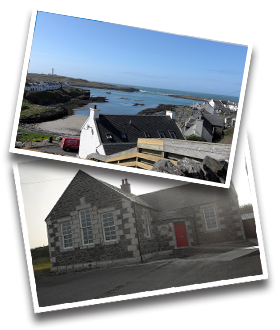 Portnahaven's former primary school has undergone an extensive restoration programme, to convert it to a 4 bedroom luxury holiday home. 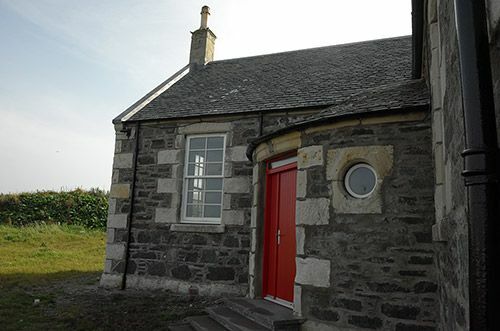 The renovation has preserved this stunning 19th century listed building for generations to come. 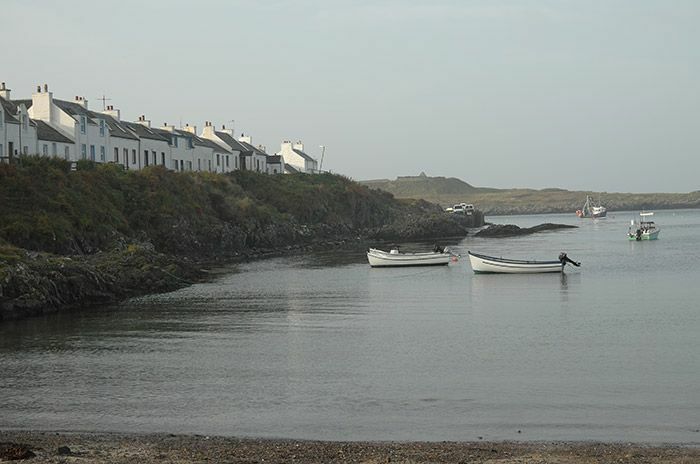 The house provides spacious accommodation for up to 8 people offering luxurious holiday breaks, all year round. Stunning hardwood flooring and floor tiles throughout. Three double bedrooms with king size beds, two of them with ensuite shower rooms. Large communal bathroom with bath and shower. Wood or peat burners in both kitchen and living room. High Definition Sky television with on demand services. The school is available to let for stays of 4 nights or more. Click here for availability, booking and prices. 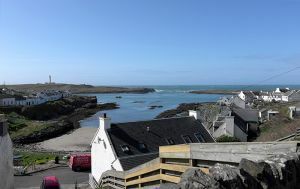 We hope you enjoy your stay at Portnahaven Primary School. 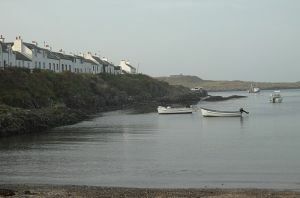 Check availability and get in touch to book your stay at The Old School, Islay.